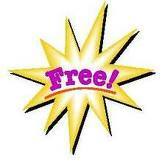 Remembering our Vows to Pray and Stay: Free Book Giveaway!!! Pastor and motivational speaker Robert H. Schuller is perhaps most renowned for his weekly "Hour of Power" church service, broadcast worldwide from the glass Crystal Cathedral in Garden Grove, California. 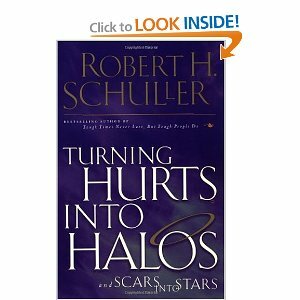 In Turning Hurts into Halos, Schuller uses his storytelling skills and personal anecdotes to explain the spiritual role of pain and suffering. "Hurts" can ultimately make us stronger, more faithful people, crowning us with angelic halos, Schuller claims. He refers to his wife's recent heart surgery, his own brain surgery, his daughter losing a leg in a motorcycle accident, and the humiliation he endured after being wrongfully accused and sued for assaulting a flight attendant (he was acquitted). Through his personal pain and by helping others who have endured much worse shame and loss, Schuller has learned the value of holding onto hope, turning to God, and gaining perspective on one's pain.